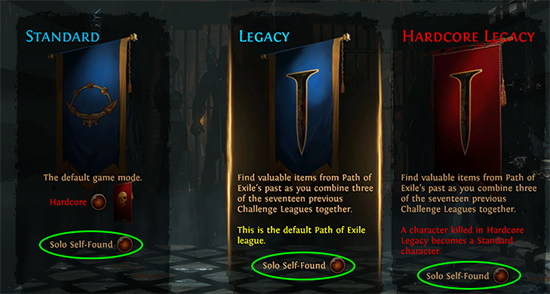 Two leagues I've been trying to get these memory fragments. Over 2500 maps. My head is literally sick of it, saying burnout is an understatement. 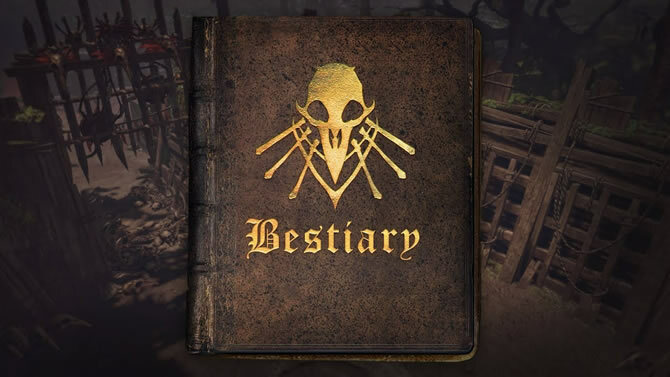 I am an old player of PoE, I really like this game, but I think it still has many places that need to be improved. If you have anything to add, welcome to leave a message. 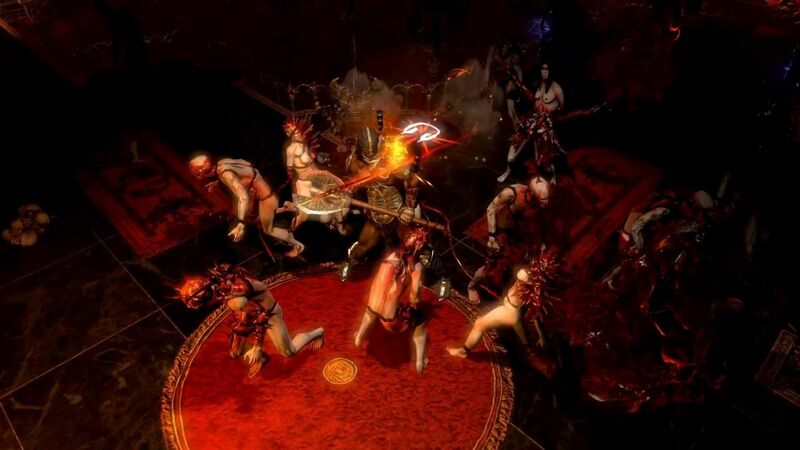 In Path of Exile, If you never played SSF, and uncertain whether it would be a great time to try. in fact, many players enjoy SSF, I collected some reasons why many players enjoy SSF for your reference. 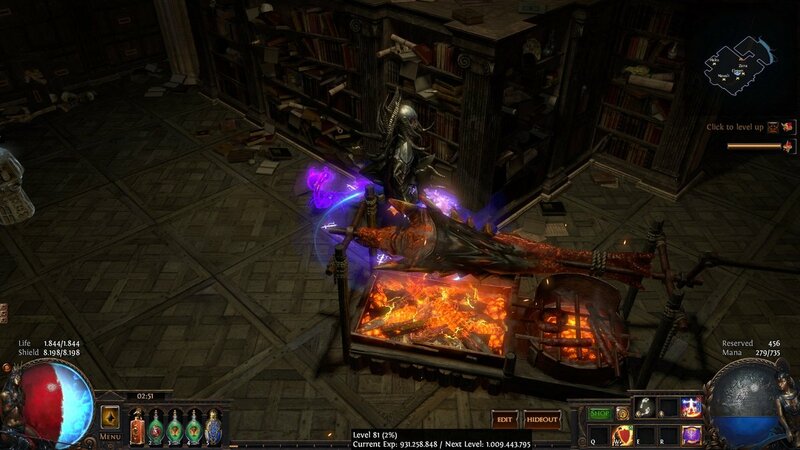 Path of Exile is One of the Best F2P Games Out! 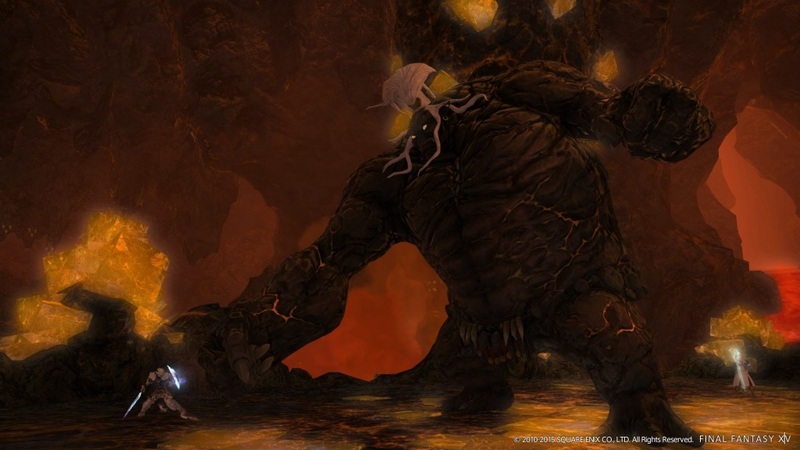 One of the best F2P games out there and one of the best A-RPG games. 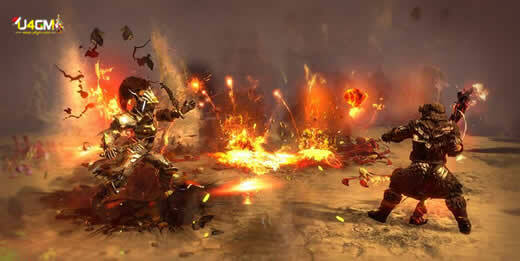 Overall scope and gameplay is better than Diablo 3 in my opinion. 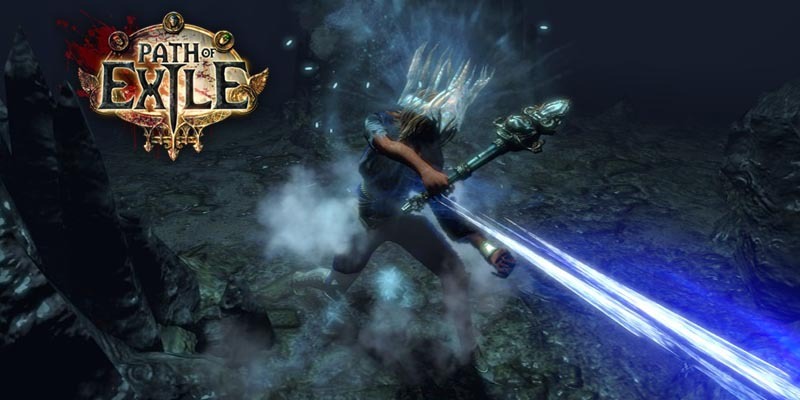 In Path of Exile, GGG announced some changes to Bow skills that they are currently experimenting with, including a major rework to Rain of Arrows and its Vaal version, as well as what they're doing to close the gap between Barrage and Blast Rain. Recently, online games have been trying the best and fastest way to ride the royale popularity of battle royale. 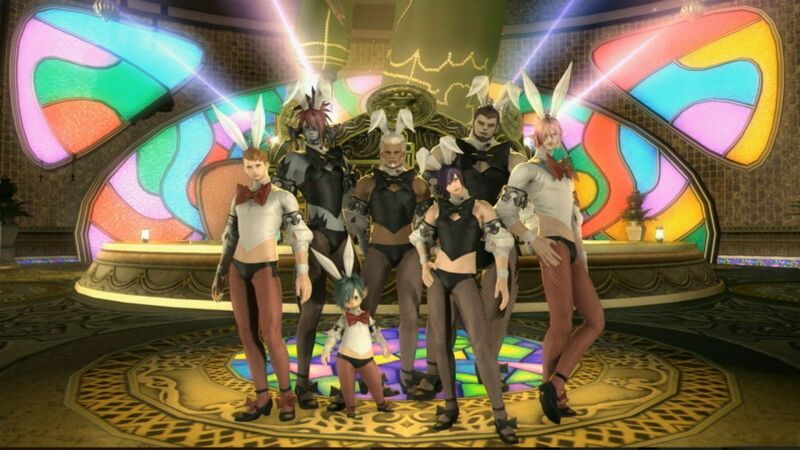 A few weeks before April 1, it became clear to them that their original idea for the fool's day would not work as well as they thought they needed a different vision. Displaying 13-24 of 81 results.